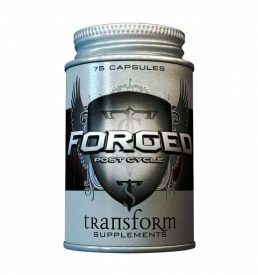 RESTORE is perfect for those who are looking to reduce estrogen levels, naturally boost testosterone and gain assistance in liver regeneration. 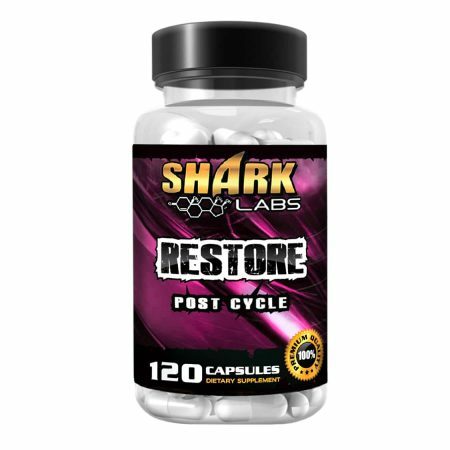 Each bottle of RESTORE is jam packed with 120 capsules of natural ingredients to make sure you keep as much of your hard earned gains as possible, as well as helping to protect and assist your body after your cycle. 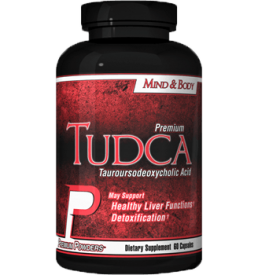 Liver and organ detoxification and regeneration. 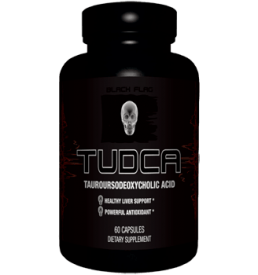 Tribulus – A herb that supports testosterone release, as well as supports healthy libido function and encourages muscle development. 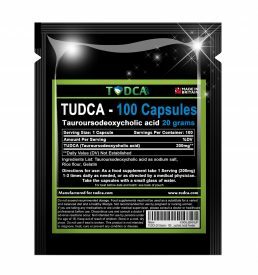 Trans Resveratrol – This herbal extract when taken in high dosages (600mg+) will aid in estrogen blocking, estrogen balance, anti-aging, balancing your immune system, boosting cellular energy, and providing anti-oxidant protection. 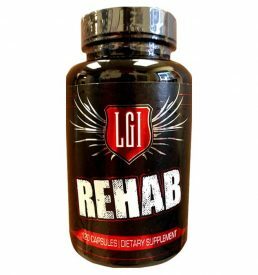 Milk Thistle – This is an ingredient that has been used throughout history to aid in recovery from liver damage caused by liver disease. Milk Thistle will aid in the production of new liver cells and will help prevent further cell destruction. 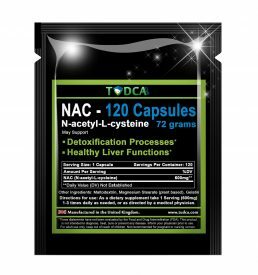 N-Acetyl Cysteine (NAC) – An antioxidant that helps synthesize proteins as well as supporting the immune system. 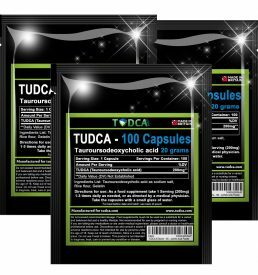 Zinc Magnesium Aspartate (ZMA) – An ingredient combination that will aid in increasing strength, immune function, muscle recovery, as well enhancing sleep quality. Indol-3-Carbinol – This is a very effective anti-estrogen ingredient derived from Cruciferous Vegetables (Super Vegitables). Indol-3-Carbinol attacks estrogen at the liver and converts strong estrogen into good and less harsh estrogen. Avena Sativa – Also known as “Wild Oats” this ingredient may promote sexual health, healthy nervous and immune system, as well as healthy cholesterol levels.